Offset value of displayed position adjustable by INI file. Bug fix of lap time of LFS etc. Additional adjustment of INI file, Version indication by pop up menu. Compatible to joy stick and joy pad. Instruction is shown below. Minor bug fix for joy stick and joy pad. Reset problem of tacho indicator of LFS is fixed. Link available from version indication to download page. Availability of automatic indication/non-indication of icon and task bar on desktop by setup of INI file. Instruction is shown in the end of this file, Add-on can be activated when TakaTec is booted, just for your information. 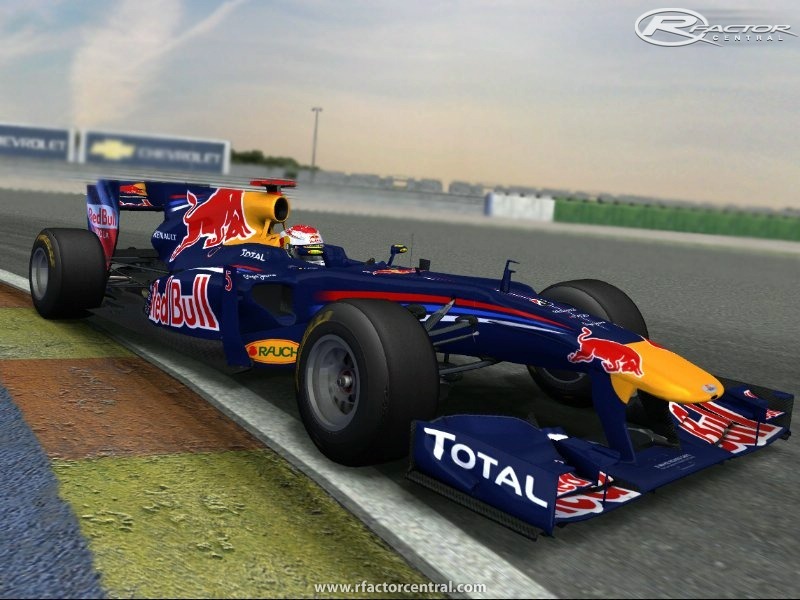 (Important) Minor modification is applied to plug-in of rFactor, and use it after making copy again. Modification of cancelling window activation when add-on is switched. Bug fix of lap time indication. “MoTeC AddOn” switch is applied to menu in task tray icon. 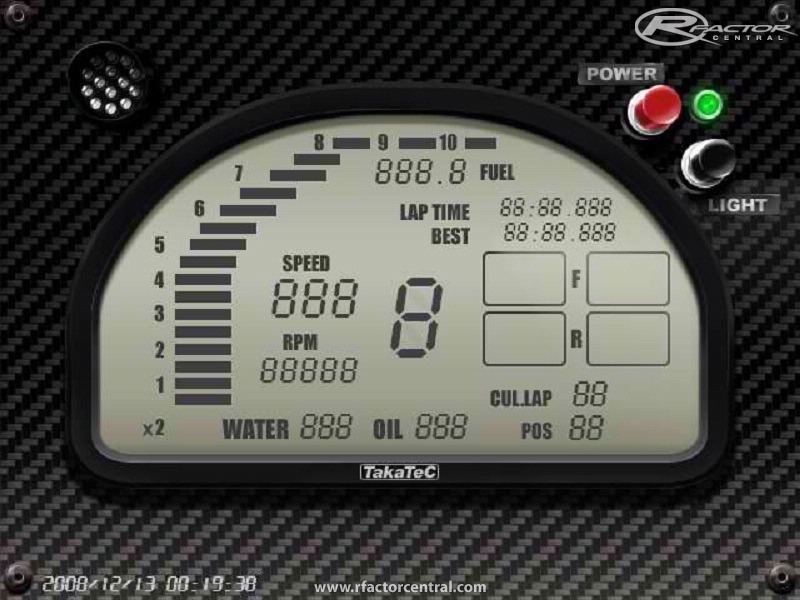 Compatible to RACE07 GTR EVO Ver,1.2.1.9? + Different version may not work properly. + Additional OCX, font and sound file is no longer needed. + Windows Vista is confirmed yet. + Windows 2000 may works, but not confirmed yet. + You may face with error on Windows 95 and 98. Not confirmed yet. Delete entire “SIM Monitor” folder after extraction. Open “C:\Program Files\LiveForSpeedS2Alpha\cfg.txt” and apply setting as follows. OutSim Port 51223?? No specific port number. (those who have FREX SimCombase, its port number can be applied). Open property of “LiveForSpeed” short cut in SIM_Monitor\data folder, and setup the port of InSim, referring linked destination. Short cut can be copied on desktop if install destination of LFS is as default setting. Setup of CamHack shall be done by yourself. ?? “SIM_Monitor.exe" will be automatically made after starting and shutdown once. 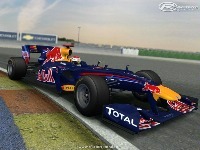 rFactor=12500 engine rev at changing tacho indicator to 2X mode. [OPTION] The following make key input of TakaTec and optional function ineffective when you specify those EXE file. EXE_Name_0=LockOn Example : It is okay with extension. This is lowercase and uppercase characters sensitive. EXE_Name_1=fsx Example : Temporally make TakaTeC invisible. Is it possible to have it in MPH? There is a tutorial for installing or extracting files? In that folder should I extract the files? Nice addon.. I may try this out later. niko060206... There is no installing. just unpack it and run it. if you don't want it just delete the files. and if I want uninstall what Ihave to do? how I install?copy and past in the main folder ?